SKU: SKU-FLRCUST Category: Corporate Orders. Tags: Birthday gift delivery in Jebel Ali, Customised flower delivery UAE, Flower delivery Jebel Ali Free zone UAE. If you are looking for good quality, yet cheap gift ideas or low budget birthday gifts or anniversary gifts in Jebel Ali for boyfriend or girlfriend Mohbat.ae can do it for you for free delivery charges for all orders above 250AED. 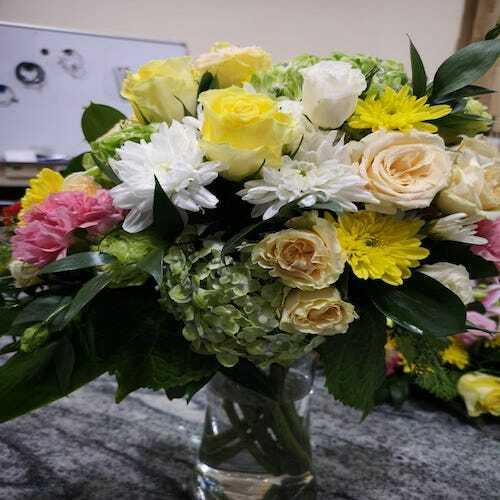 Order online for cheap gifts by clicking here – Mohbat.ae flower delivery in Jebel Ali Freezone, Dubai birthday gifts, flower arrangements, Jebel Ali or red rose bouquet as tenth-anniversary gifts, white lilies, Tulips, 184 roses, flowers, cake or chocolate for same day gift delivery in Dubai, Dubai, Sharjah, Ajman and different parts of UAE. You can send congratulations gifts with Flowers, cakes and chocolate delivery in Jebel Ali.